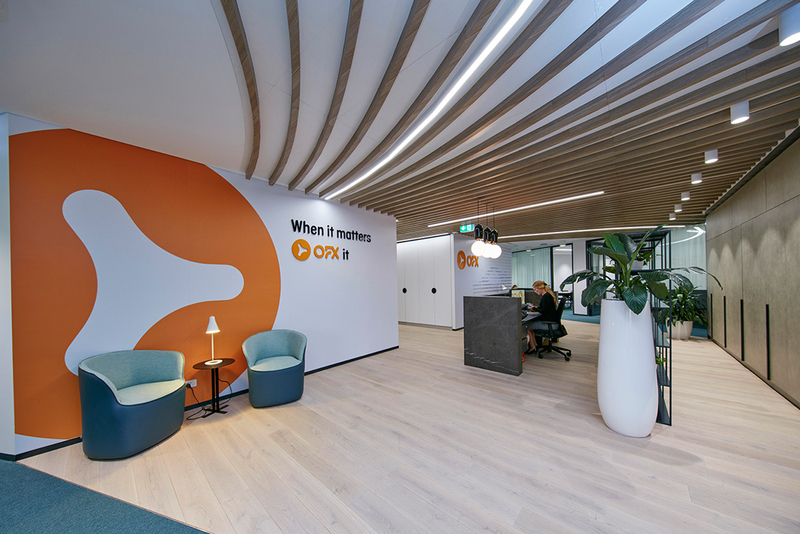 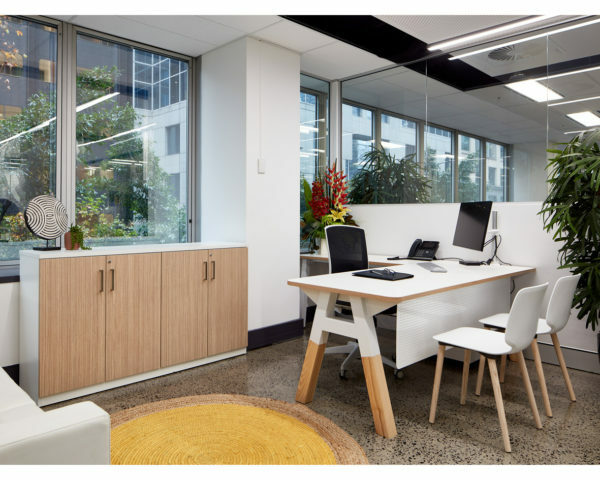 From traditional to contemporary, simple to system adaptable and robust, AWM manufactures a variety of desking solutions that all share one key principle; value through innovative design. 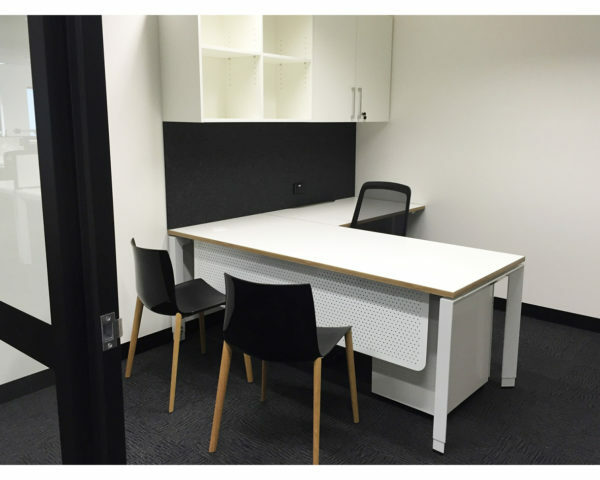 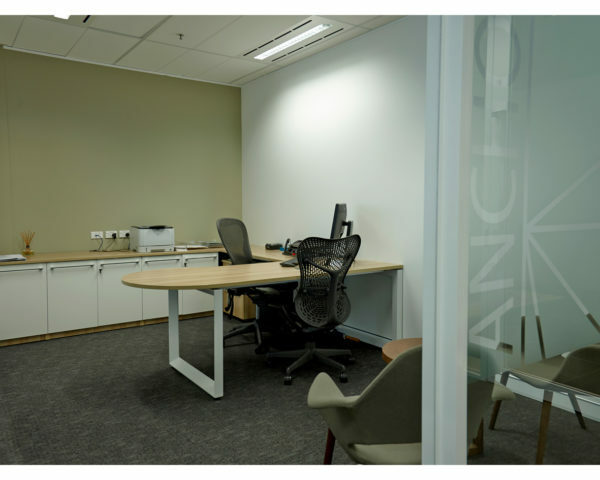 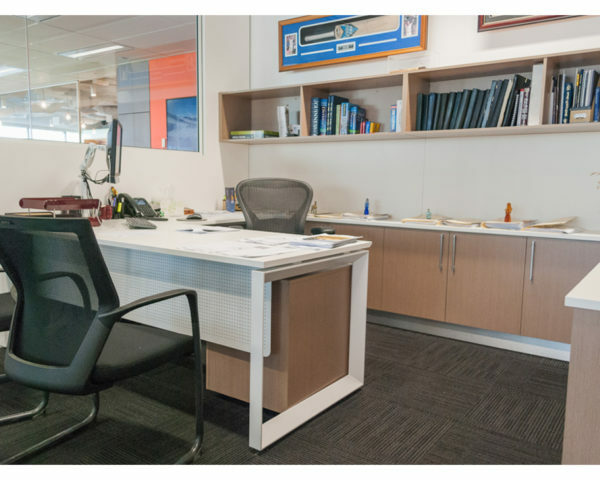 AWM caters to differing desires and price points when it comes to desking. 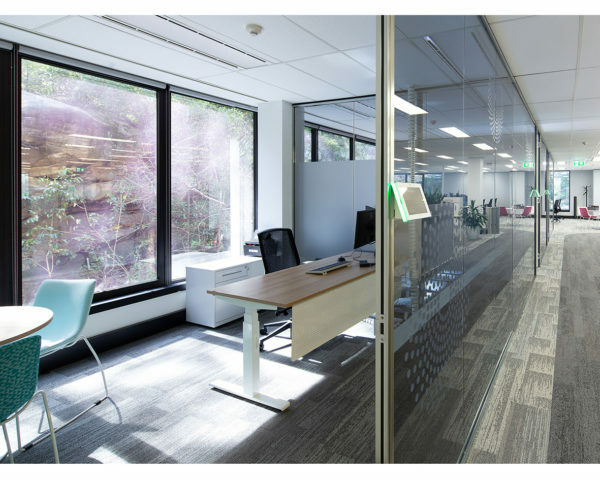 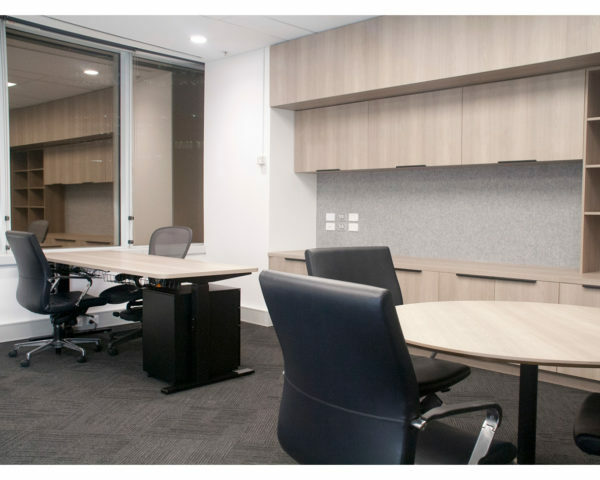 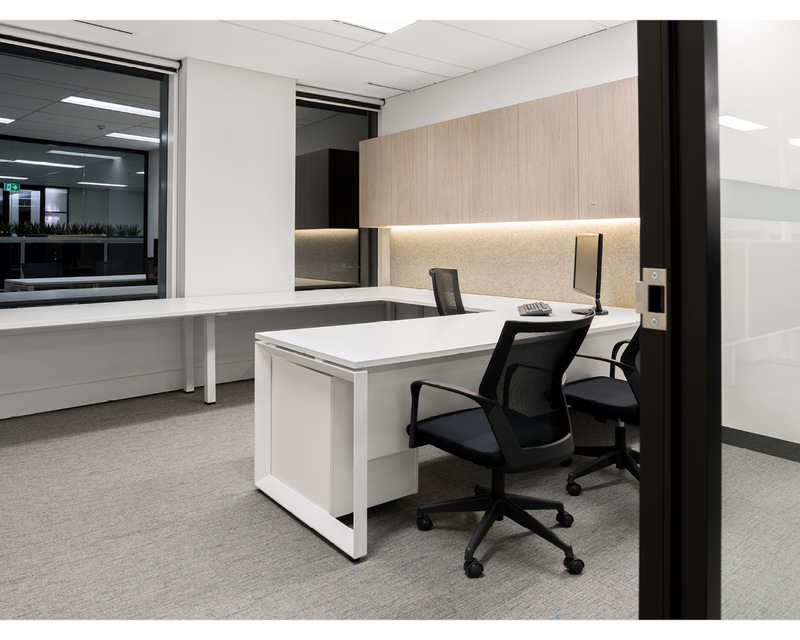 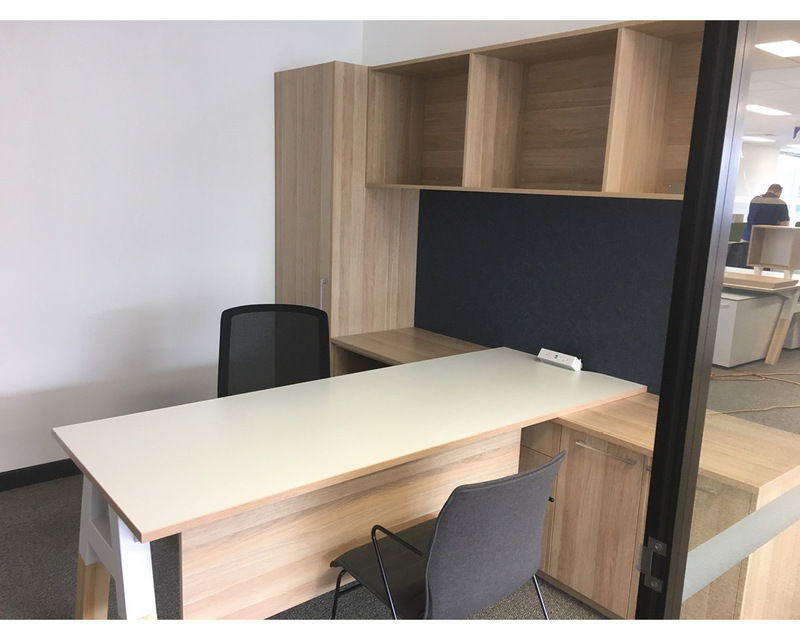 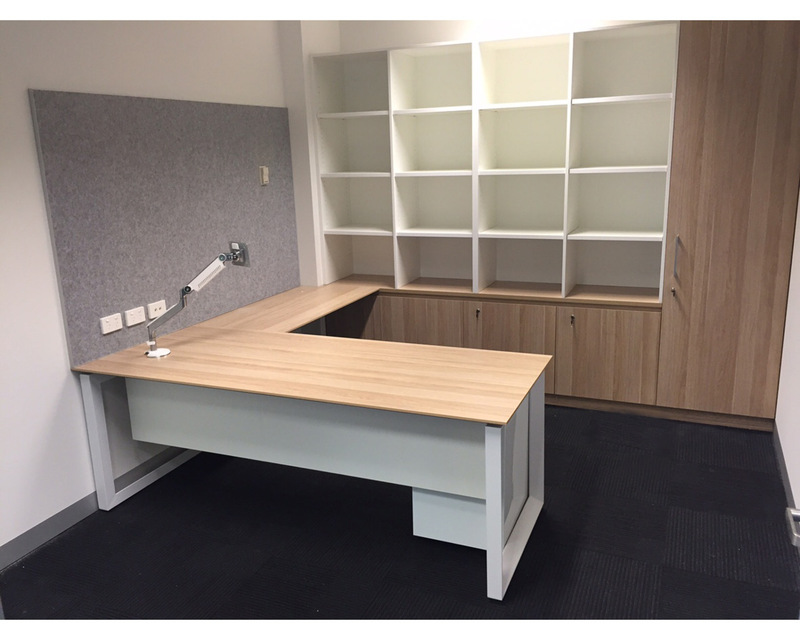 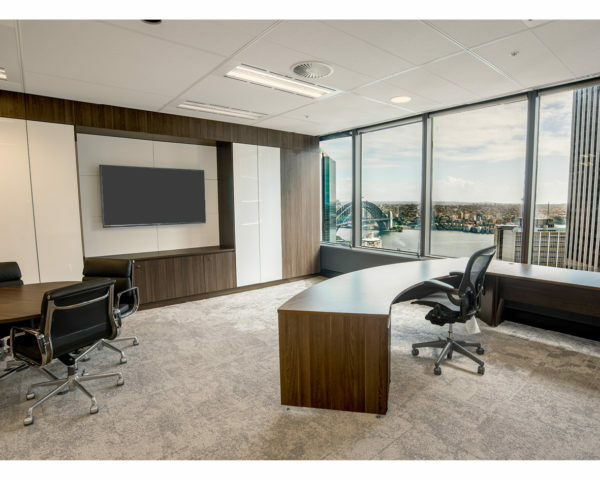 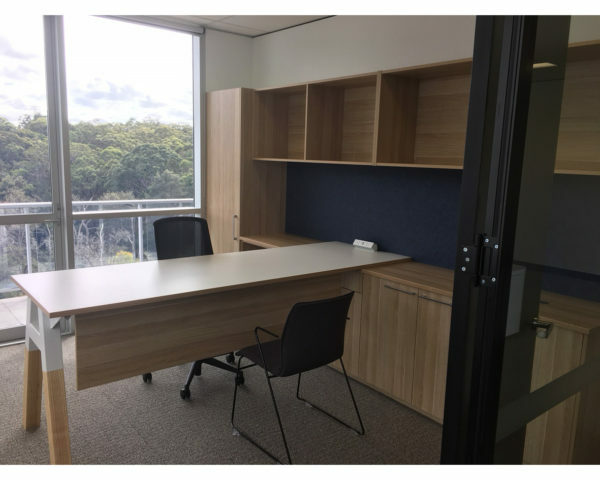 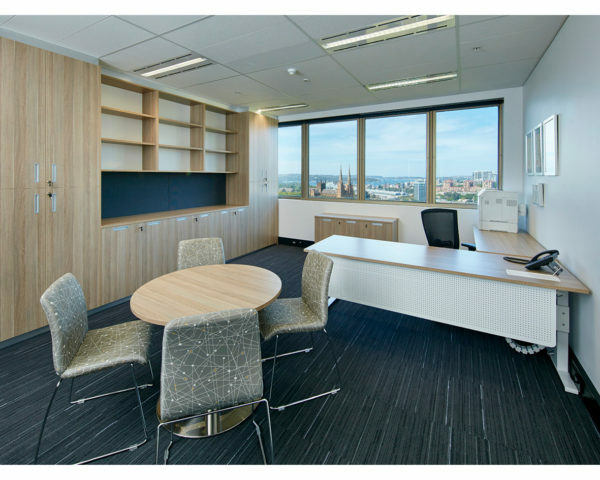 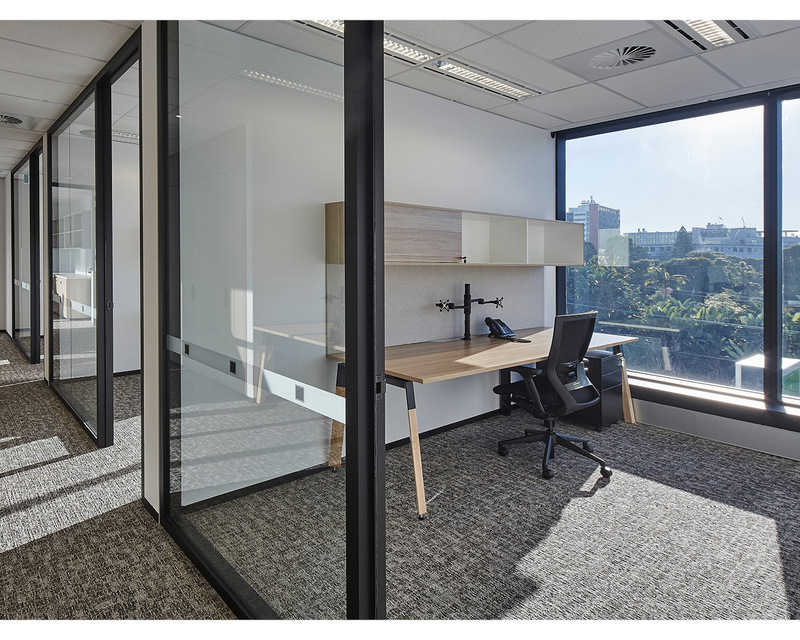 Customisation is key – Personalise your office with a variety of legs, tops, joinery and storage designed to suit your style and profile.